NixT 420 Odor Remover most effective and safest marijuana smell remover. Leave No Trace! NixT™ 420 is an advanced organic odor eliminator that erases Cannabis scent molecules with a single spray. Developed by one of the country’s top formulators, it is state-of-the-art marijuana odor technology that actually destroys a wide spectrum of odor molecules on contact. Free of masking agents and heavy fragrances, it clears the air and protects your privacy. 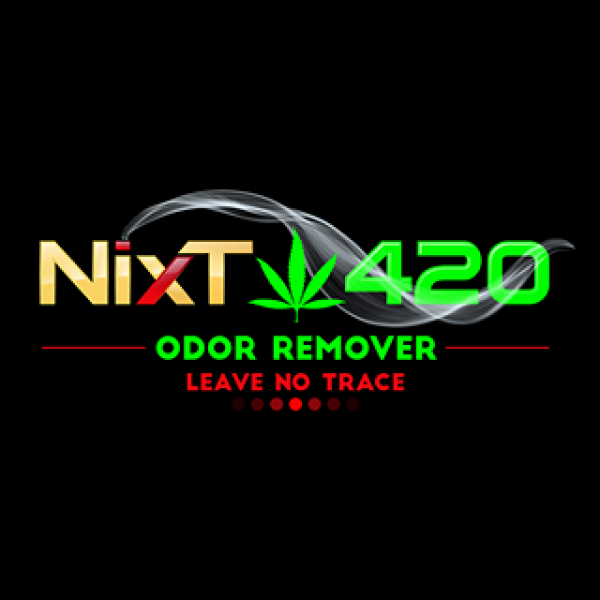 If you are a part of the cannabis culture, and you seriously need to leave no trace, and kill that tell-tale “skunk smell” or any other “bad odors”, reach for NixT™ 420. It works on your packaging, home, car and clothing. 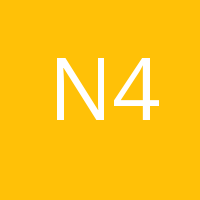 One 4-oz. bottle provides approximately 800 applications. It’s the strong, fast and safe way to clean up your joint. For the discreet medical marijuana users, it will protect your privacy and leave no trace. Yes, it is safe, nontoxic, and safe around your pets. NixT™ is the Cadillac of odor eliminators. We challenge you to try it, and see for yourself.